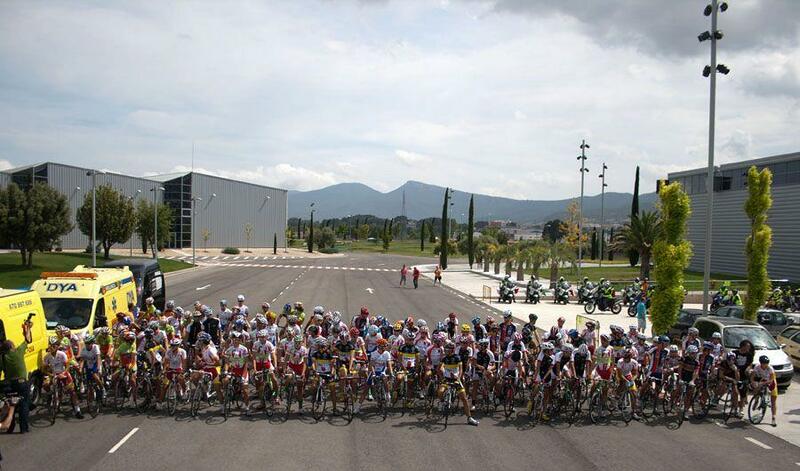 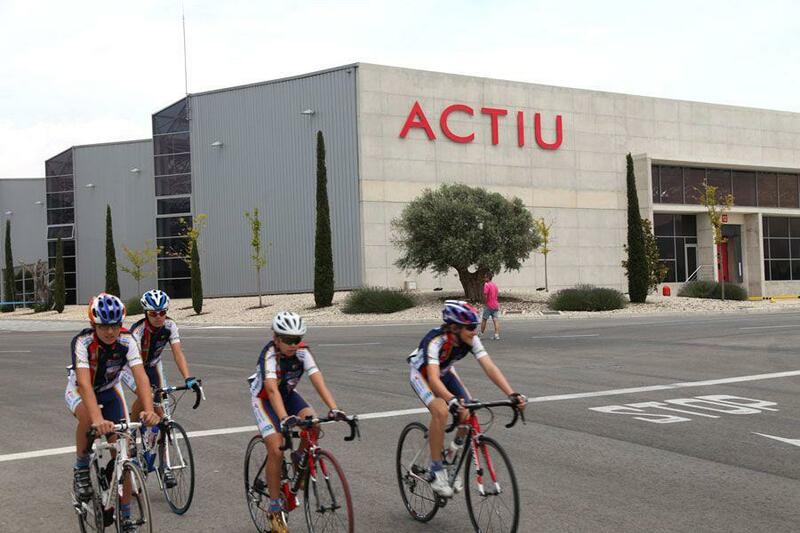 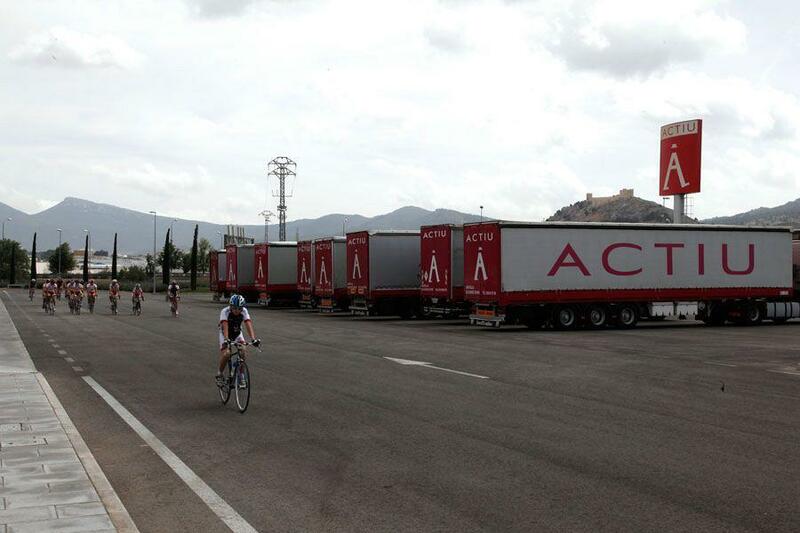 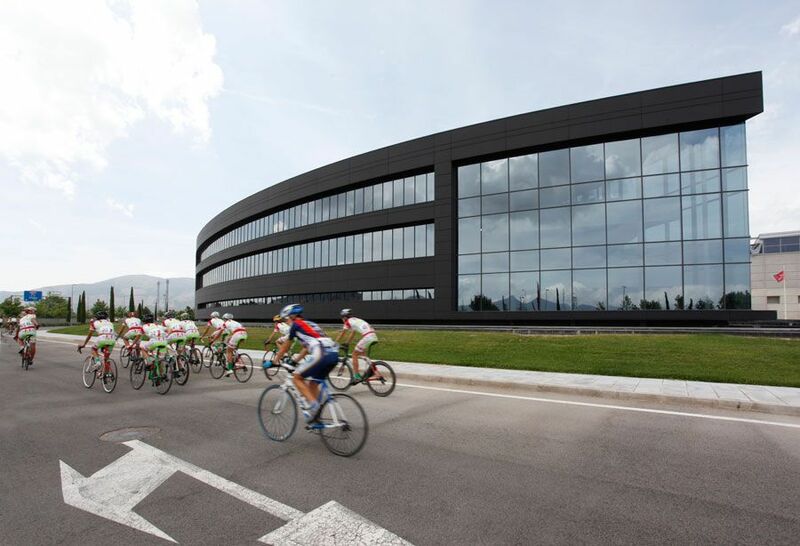 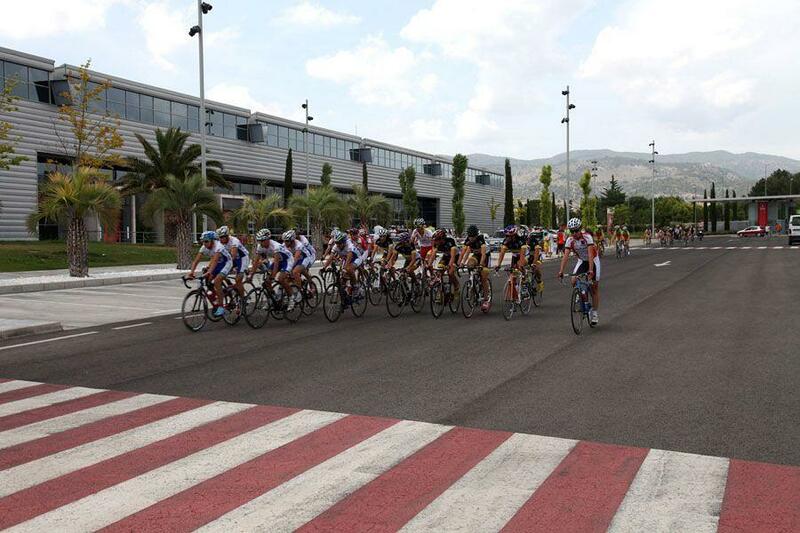 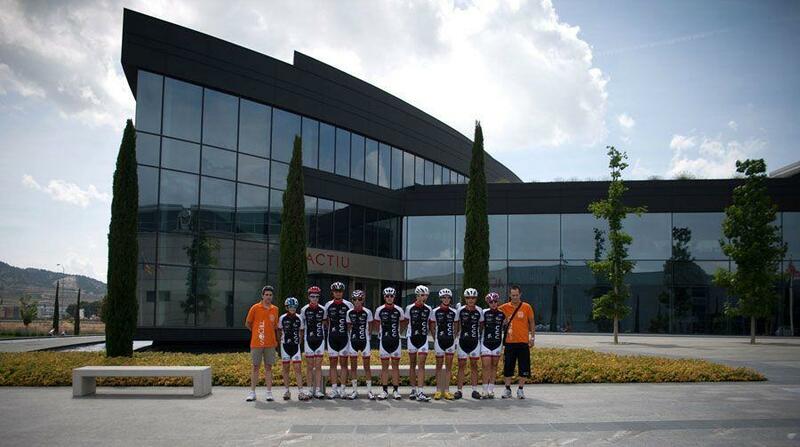 To mark the VII Memorial of Roman Saez - Regional Champions of Cadets, the Castalla Cycling Club organised a "Diferred Start" from Actiu Technological Park to help and acknowledge the cooperation that has been carried out towards this sport over the years. 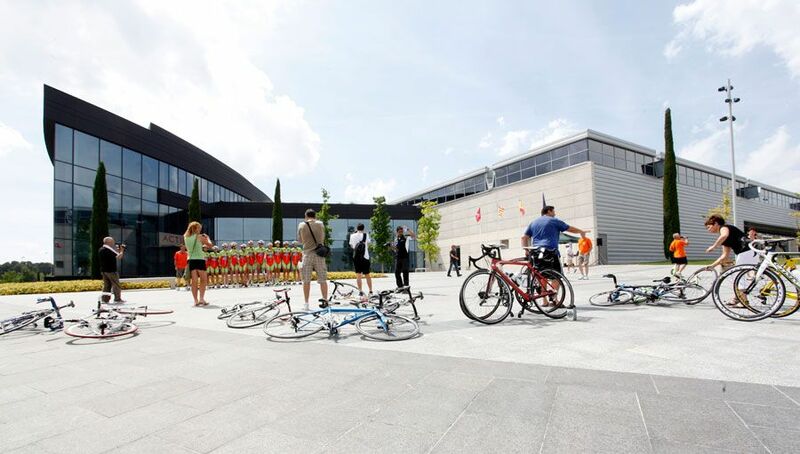 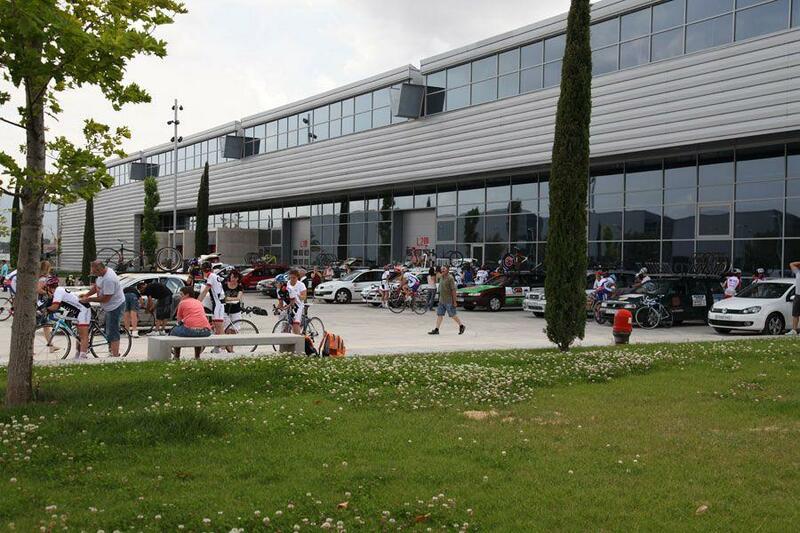 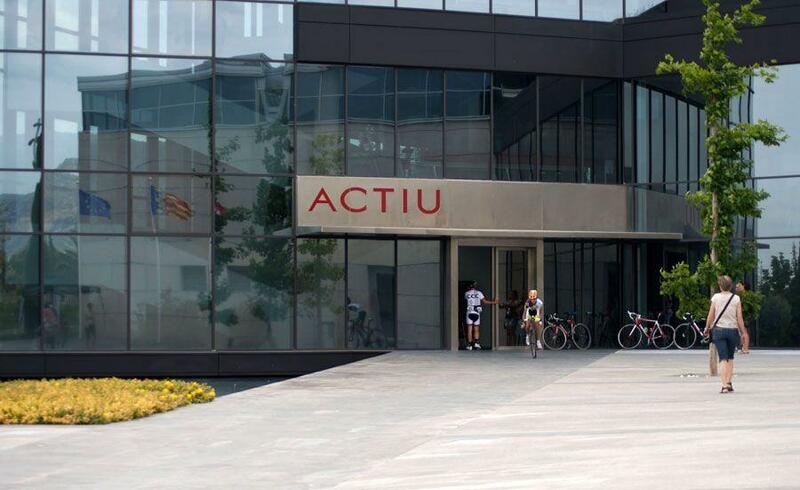 At 4pm on saturday 9 June, Actiu Technological Park brought together around one hundred cyclists in which in many cases were accompanied by their families and friends to mark this championship. 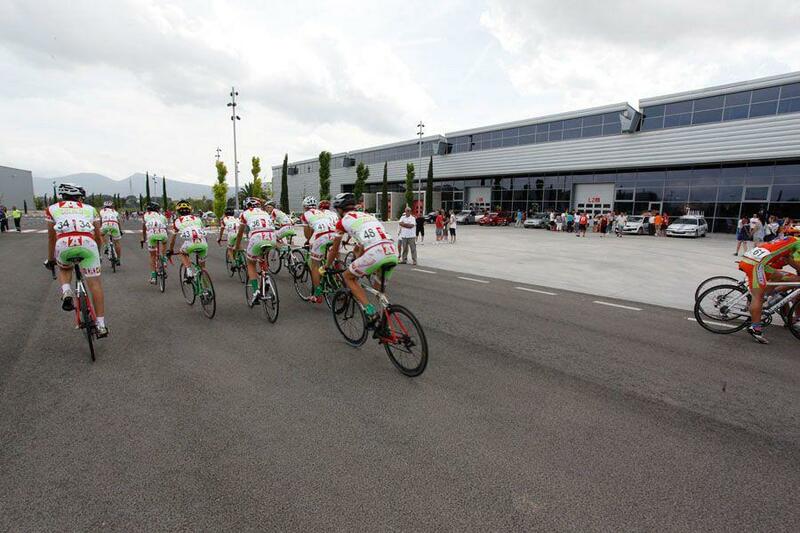 The Regional Championships consisted of a race of about 63 kilometres. It was a very demanding course in which only 34 cyclists were able to finish it. 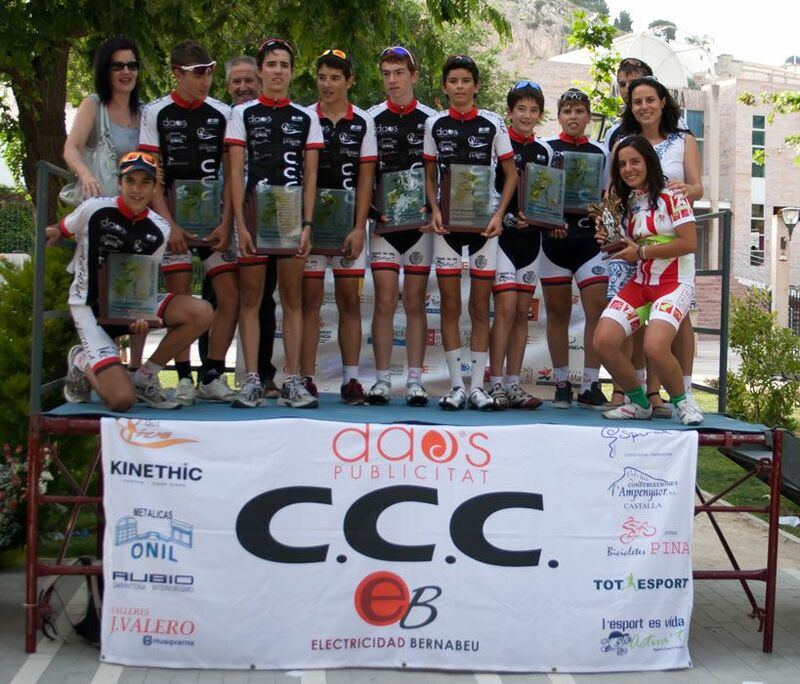 The winner was Miguel Ballesteros. 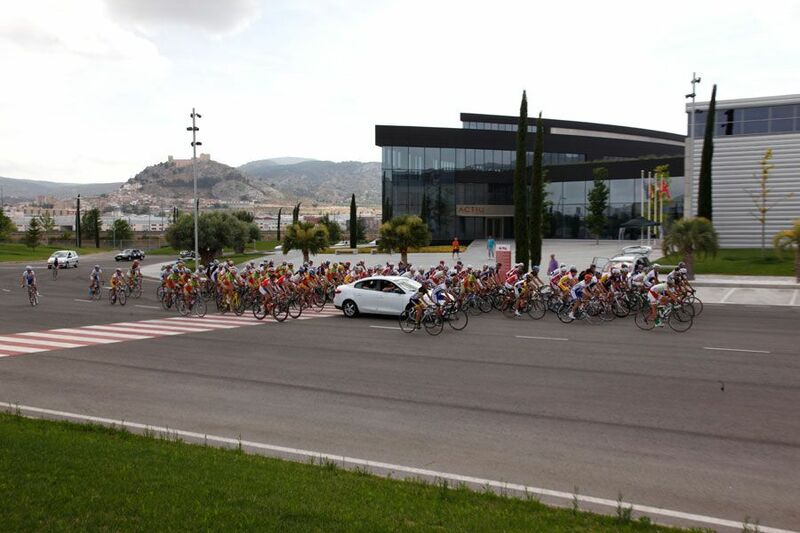 According to the Valencian classification, the gold medal went to Javier Fuentes, Silver to Miguel Boronat and bronze to Vicent Martinez.